What? 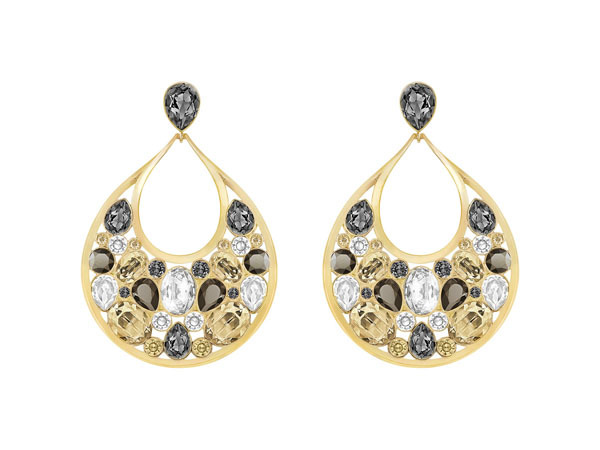 Dorado earrings. Priced at £99.